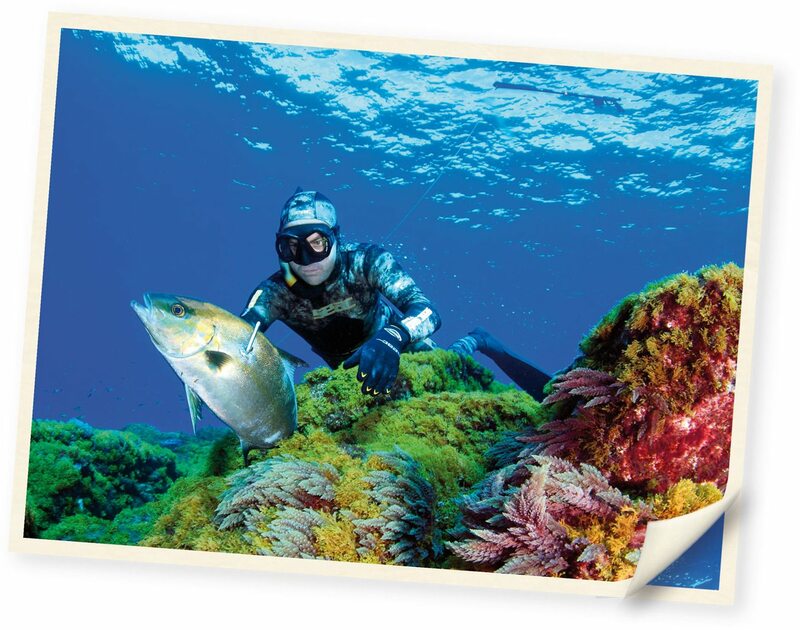 Attention divers & snorkelers alike. Seac Sub is now in stock! There’s a hint of summer in the air and the water is staring to warm up. Perfect timing for our new range of snorkelling, swim and dive gear from Seac Sub. Since 1971 when it was founded by Attilio Rapallini and Marco Arata, Seac Sub has pushed forward the boundaries on product quality, testing every piece of merchandise individually to ensure customer satisfaction. They have also managed to keep their product ranges competitively priced in an area dominated by expensive equipment. All of their products represent great value for money and terrific quality of finish, as well as flourishes of design flair that helps Seac Sub stand out from the crowd. Currently, we are stocking their snorkels, masks, snorkelling kits, swimming goggles, 3mm wetsuits and sling guns. If there’s something in their range we don’t stock but you would like to get, no problem. Contact Dylan in our customer service by phone on 01-6794293 or by email and he will follow up for you. 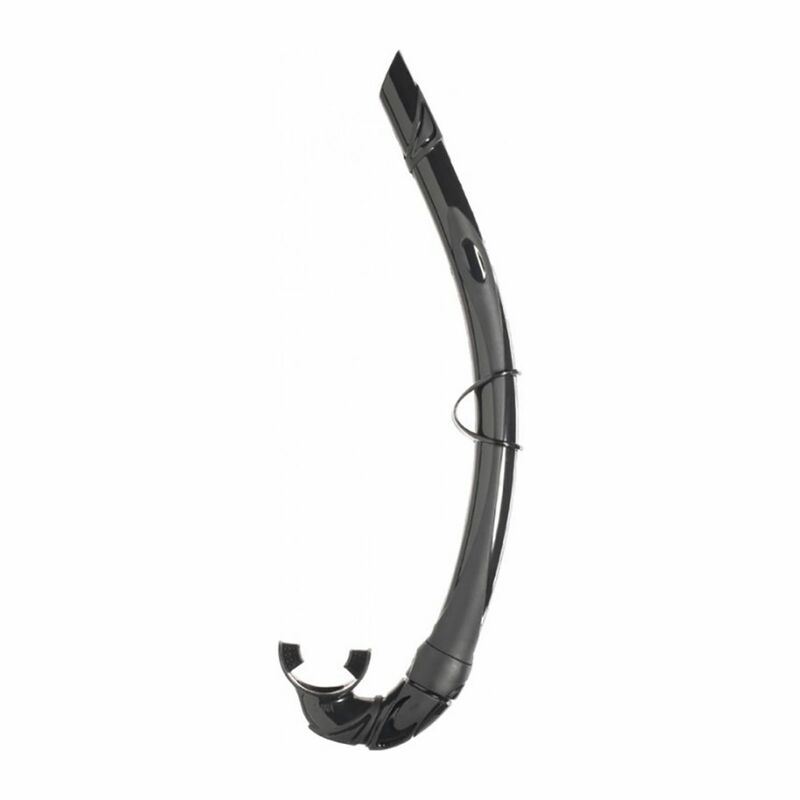 •Barrel: in extruded anticorodal aluminium to maximize resistance and prevent bending. •Double muzzle: allows mounting of parallel elastics or a circular elastic. 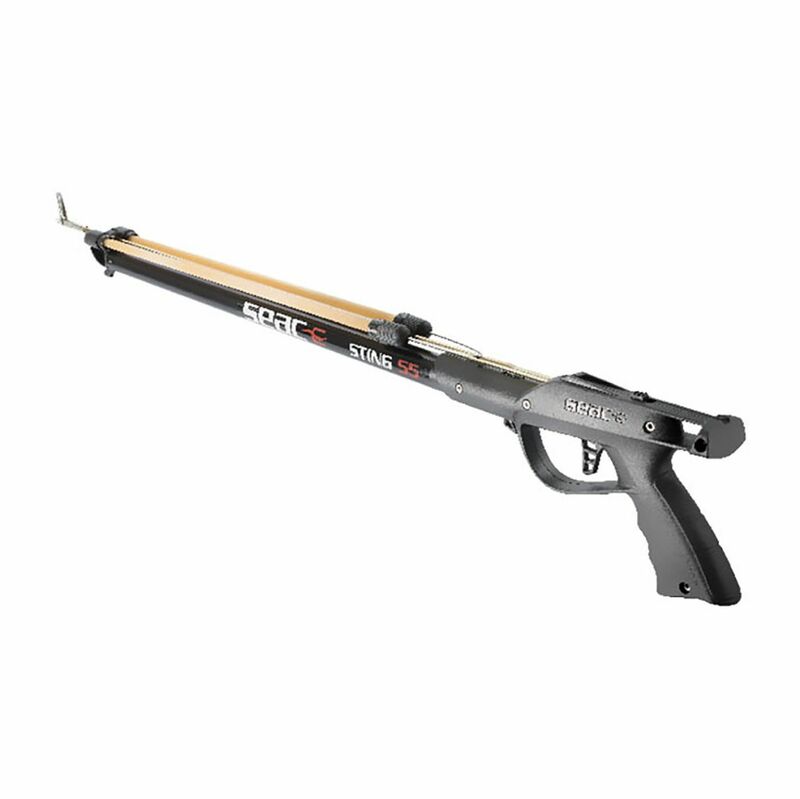 •Handle: new anatomic grip and sternum rest •Line release trigger and safety in high-strength, shockproof Nylon. •Triggering device: in stainless steel and filled polyamide to ensure the utmost functionality and reliability. •Sling: in latex, amber coloured, 16 mm diameter. •Shaft: PR80 in treated steel Diameter, 6.5mm Thread pitch M7. •Line attachment system directly on the arrow like on professional models. 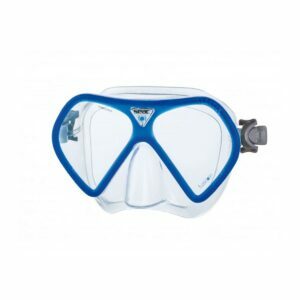 •Double-paned frameless mask with tempered glass and double liquid silicone. 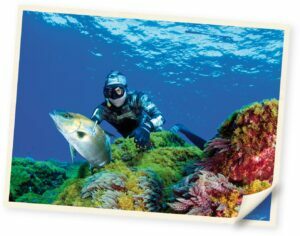 •A favourite of recreational divers who don’t want their snorkel attached to their mask all of the time. •The entire snorkel, including mouthpiece, is made entirely of silicone. •Foldable to ensure minimal use of space. •Comes with a special carrying case and hook.